To see back issues, please click here. To download a PDF copy of the 2018 SPN (Swimming Pool News) media pack, click here. For forward features information, click here. 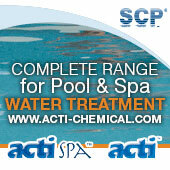 To discuss advertising within SPN (Swimming Pool News), please call Tony Weston on +44 (0)1474 813433 or to email him, click here. To submit a news story or press release about your company, please click here. PLEASE NOTE: When submitting, please ensure any image sent is high resolution. 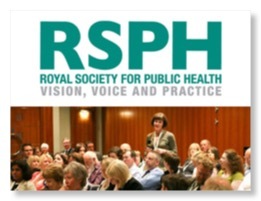 The Royal Society for Public Health (RSPH) is starting its 2011 conference programme with ‘Cryptosporidiosis and swimming pools: Clusters, complications and case studies’. 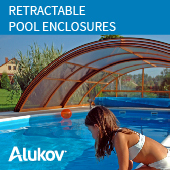 With swimming pools often strongly associated with cryptosporidiosis outbreaks, the conference will highlight the controls essential if pools are to be kept safe for the public. There are continuing difficulties in controlling outbreaks of cryptosporidiosis, so this conference will share experiences and update delegates on various aspects of this diarrhoeal disease and its public health control. The speakers will also provide a legal perspective on the investigation of an outbreak and there will also be advice on managing the public and press. Experiences from recent outbreaks and the difficulties associated with managing outbreaks abroad will be shared. European and US policies towards cryptosporidiosis control will be contrasted. Speakers will include Dr Rachel Chalmers from the UK Cryptosporidium Reference Unit, Janice Calvert, Chair of PWTAG and David Clapham, Principal Environmental Health Officer at Bradford City Council. The conference will be held on 10 February 2011 in London. For more information, please click here or email Claire Robins with any queries.